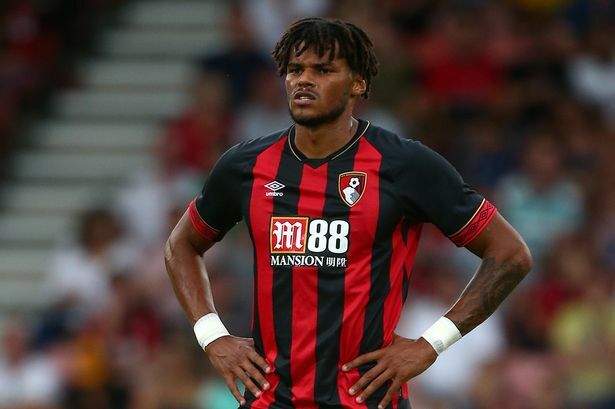 Aston Villa have signed Bournemouth defender Tyrone Mings on loan until the end of the season. The left-back has been at the Vitality Stadium for 4 seasons, but has been a rotation player at best under Eddie Howe. He rose to prominence with Ipswich in 2014/15, making 42 appearances and impressing in the Championship. But after 17 Premier League appearances across 4 seasons for the Cherries, Mings has now joined Villa on loan until the end of the season.